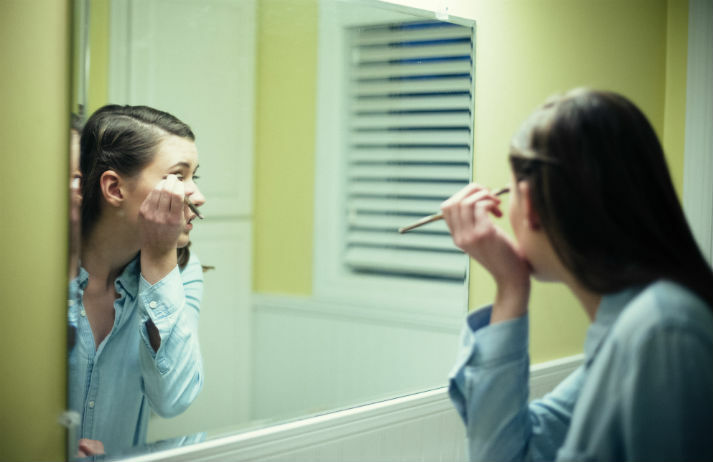 The average woman spends £18,000 on make-up in a lifetime. Beauty Pie – a ‘buyers’ club for beauty addicts’ – aims to help them make the most of their money, delivering products to buyers hot off the factory floor. But can an online shop with no ad budget hope to topple industry giants?